A few weeks ago we told you about a security bug involving iOS 5 and Smart Covers. The folks over at 9to5Mac discovered that if you left your iPad 2 on the Power Screen, anyone with a Smart Cover could gain access to your tablet. 9to5Mac reported last night that the latest version of iOS resolves the Smart Cover security issue. 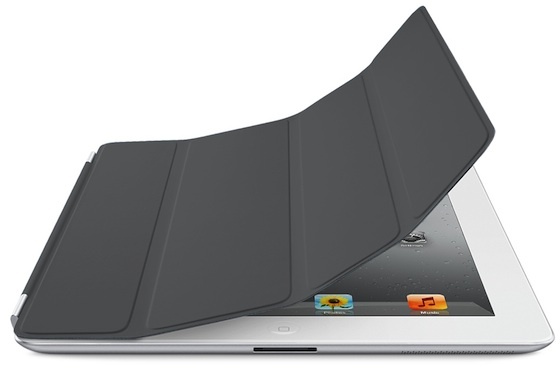 The new software apparently won’t let you use a Smart Cover to lock the iPad 2 while the device is on its Power screen. 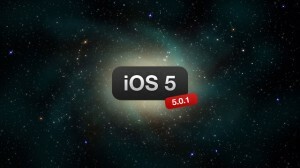 Apple seeded iOS 5.0.1 to developers yesterday afternoon with a number of fixes. The update should be available to the public within the next few weeks. We’ll keep you updated.